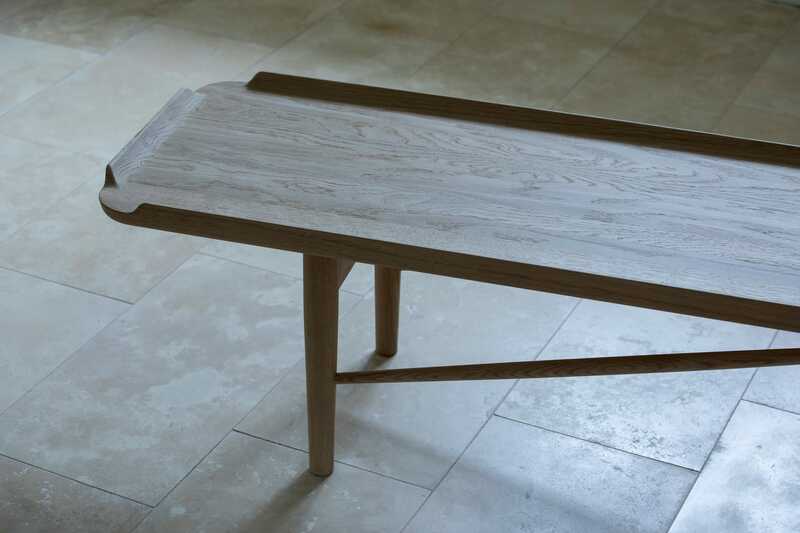 In 1951, Finn Juhl designed the bench for Baker Furniture in USA, who named it “Rectangular Cocktail table”. 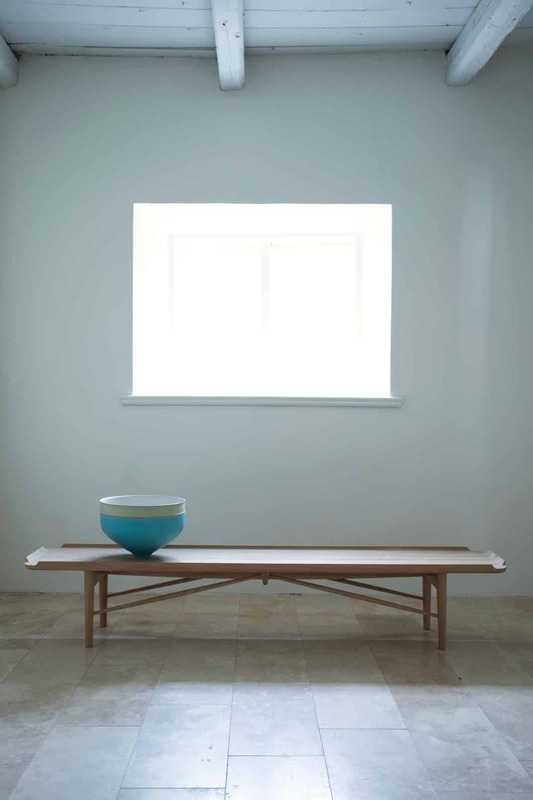 However, in the original drawing Finn Juhl referred to it simply as “bench”, which is the reason why we have decided to name it “Cocktail Bench”. 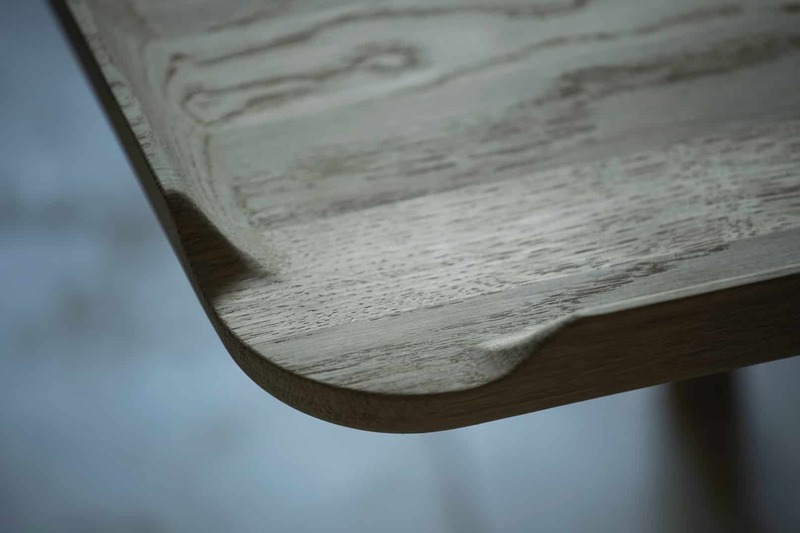 The details on the Cocktail Bench is recognizable from the round Cocktail Table, which was relaunched in 2009. The economy was booming in the US during the 1950s. 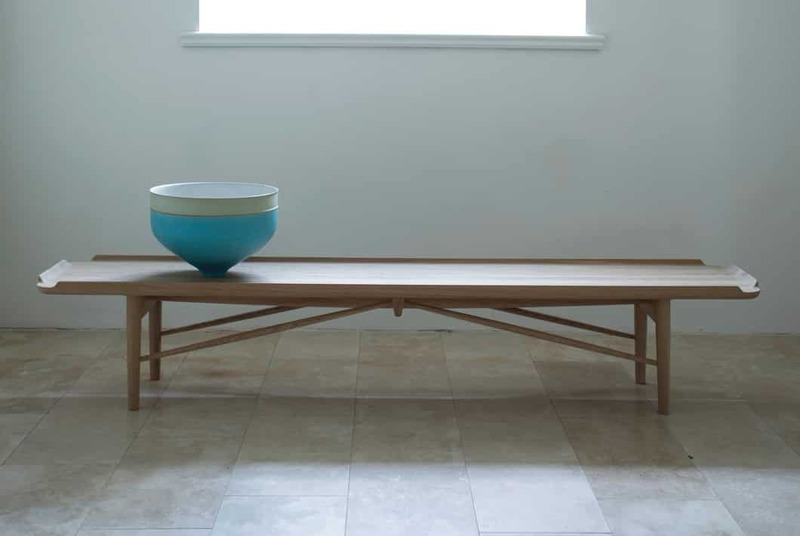 Hollywood and the new upper class had made cocktail parties immensely popular and Finn Juhl was readily impressed by this newfound American extravagance, which he got to experience through his new and influential American friends. 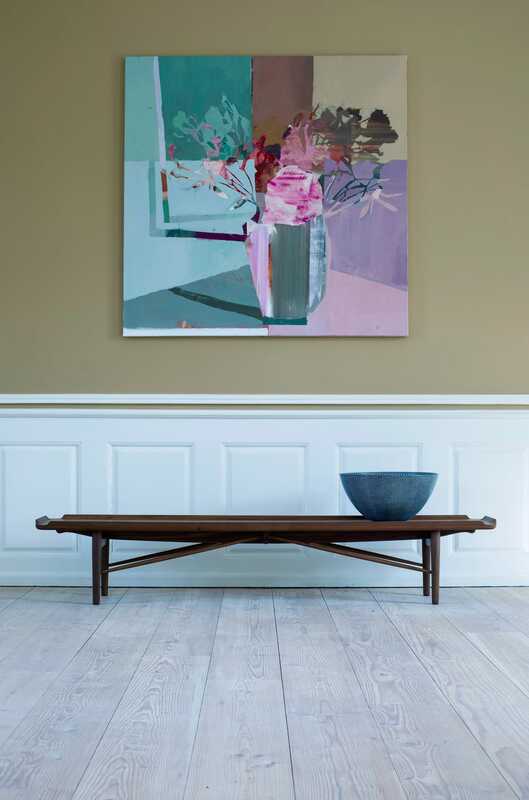 For this reason, the Finn Juhl collection now contains not less than two furniture pieces inspired by the American cocktail parties in the 50’s – The round Cocktail Table and the rectangular Cocktail Bench. 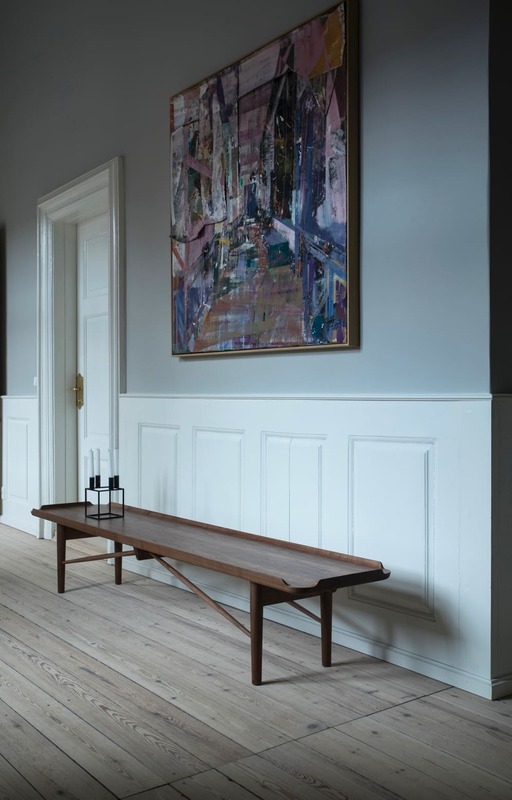 The bench can also be spotted in Finn Juhl’s own house north of Copenhagen and is well suited as a table for art, a stack of books or a lamp. 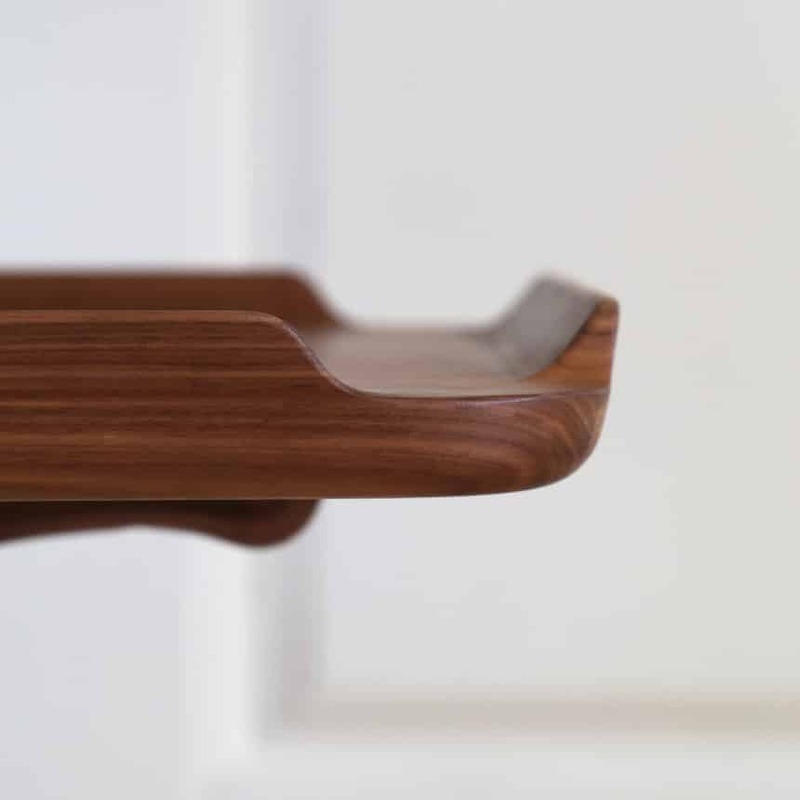 The Cocktail Bench is in solid wood and available in either walnut or oak.